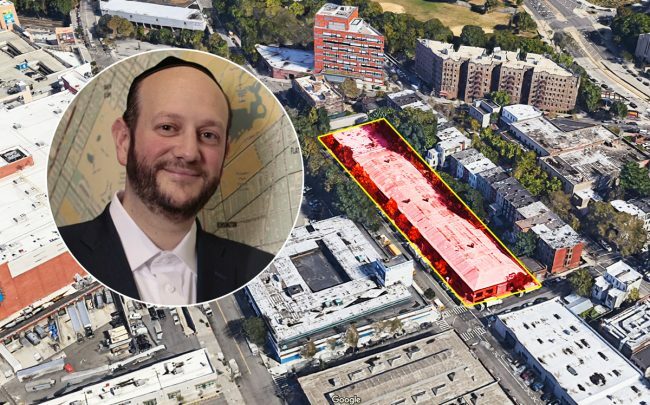 Real estate investment firm Emmes Asset Management is suing Eli Karp’s Hello Living after the developer didn’t turn up to close on a $12 million deal on a Bronx warehouse, according to Commercial Observer. Emmes went into contract with Hello Living on the roughly 30,300 square foot property at 580 Gerard Street in November 2018, but did not come to the closing, according to a lawsuit filed in New York Supreme Court. They are fighting over the $1.2 million down payment. Emmes says the money belongs to them, citing Hello Living’s failure to appear at closing as a default on the agreement. Hello Living is disputing that interpretation, according to their lawyers. “Our client takes issue with the many mischaracterizations contained in the complaint which we are presently reviewing and intend on addressing at the proper time and in the proper manner,” said Terrence A. Oved, a lawyer representing Hello Living, in an emailed statement. Now the title insurance/escrow company, Fidelity National Title Insurance Company, has filed its own lawsuit against both Emmes and Hello Living, requesting the court provide guidance on where they should transfer the funds.